Just Launched - Manhattan's Online Camp Fair! You can learn all about camps and summer programs that are perfect for your children. 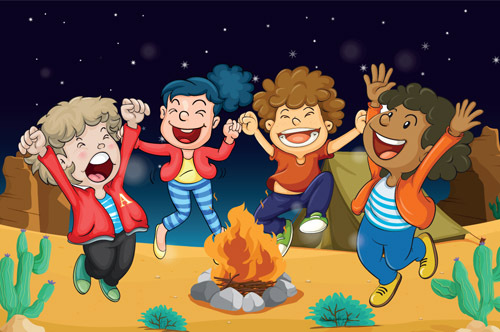 Whether your kids are interested in sports camps, theater programs, swimming, arts and crafts, music, and more, you can search for camps that meet your criteria, and location including Manhattan, Tri-state, PA, and New England. Listing are comprehensive, and filled with all the information you need to familiarize yourself with their offerings, and take the next steps to your kids best summer ever!